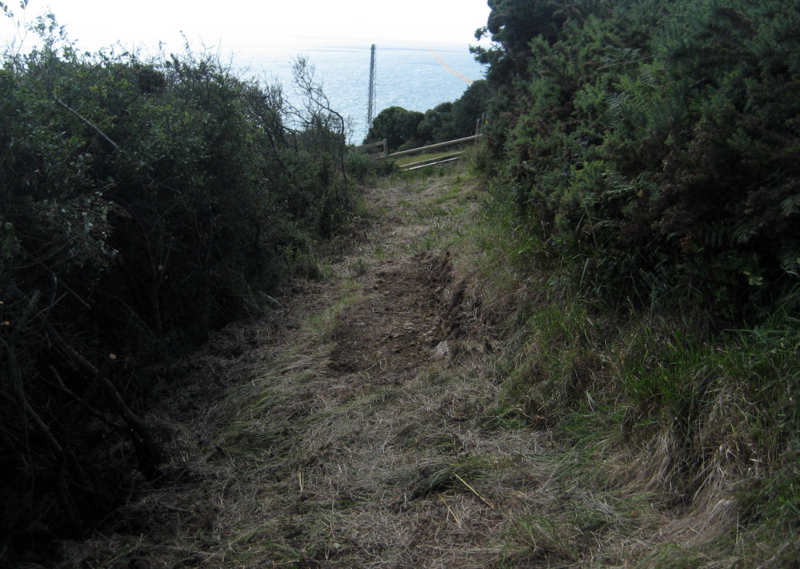 Ringing at Durlston was cancelled due to high winds but we met to continue the cutting of the main net rides. 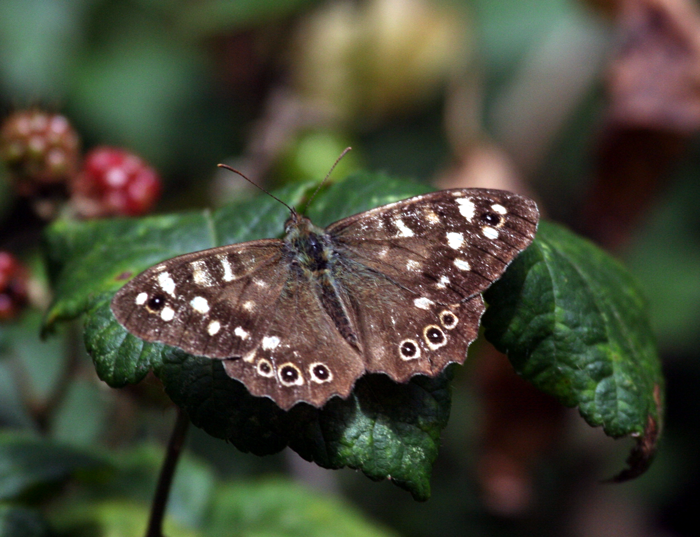 It was hard work cutting through dense scrub but we succeeded and Speckled Woods are already using the rides. Later in the day we had a flying visit by my old friend Guy Dutson and his partner Wendy. Originally from Broadstone, Guy has worked and made ornithological explorations all over the Pacific and Australasia and at one time spent a year in the Melanesian islands, mainly in the Solomons. He is currently living in Cambridge, but he seldom stays in one place for long.! His field guide to the Solomons, Vanuatu, New Caladonia and the Bismark Archipelago will be out in the autumn. His many ornithological achievements include describing the Vanikoro White-eye and the Furtive Flycatcher, rediscovering Fiji’s Long-legged Warbler and the Cebu Flowerpecker and publishing a whole host of papers on birds and conservation in the region. In the evening we took the girls to a party held for Sophie McPhearson, a girl about their age whom they met at our wedding. I have known her mother Ann for many years and her brother, Stewart is the botanical equivalent of Guy, an adventurer and explorer. His main interest is in carnivorous plants, but he has published nine books so far on various aspects of botany and has a seven more in the pipeline. He has described 20 species of plant new to science. Amazingly he is only 28 years old ! 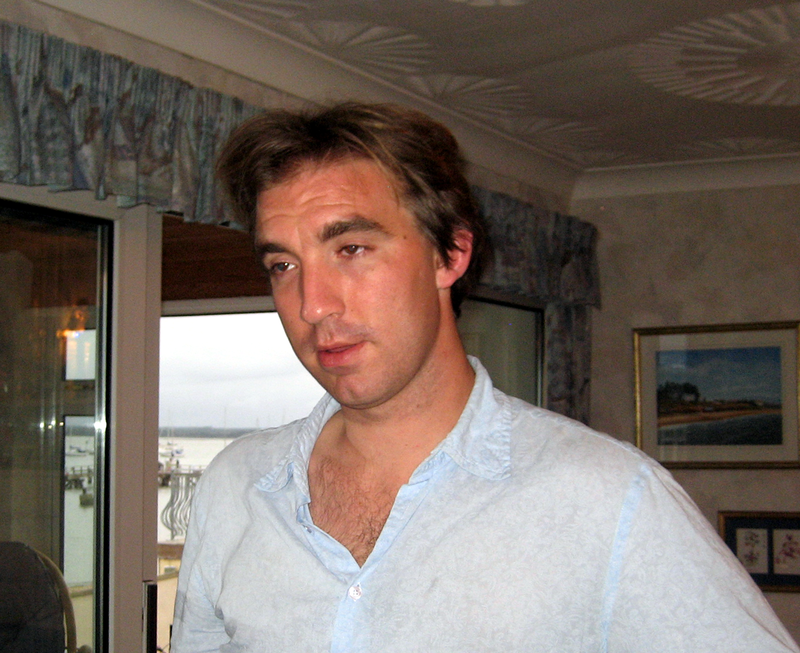 He will soon be leading an expedition to Mount Roraima on the border of Brazil and Venezuela and intends to study the culture, wildlife and flora of al the 18 British Overseas Territories for another new book. 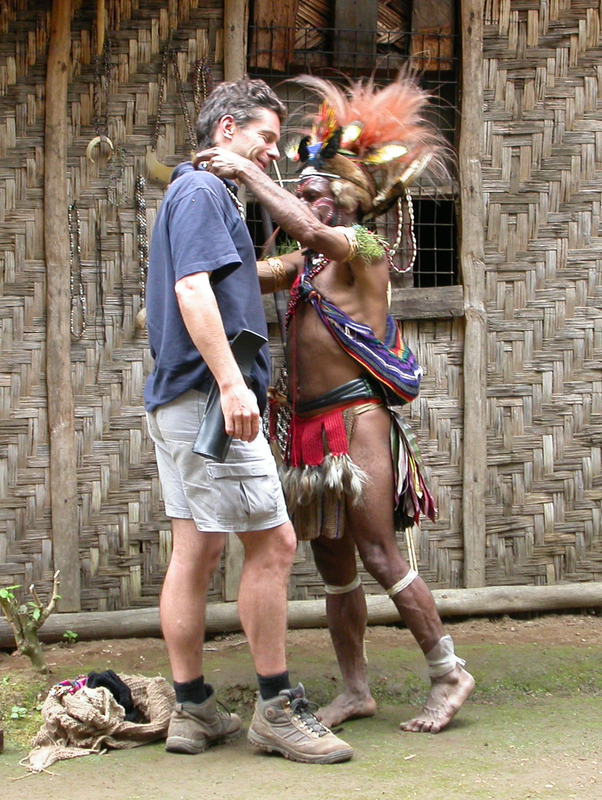 Not many Brits have been to West Papua, but both Guy and Stewart have done work there. Equally he was surprised to find that Margaret had sailed to St Helena one of the BOTs he plans to visit.